Older Australians are aware of arthritis but many people, including health professionals, are not aware that arthritis affects children and not only in their joints but can also cause inflammation in their eyes which can lead to vision loss. Arthritis in children is managed with medication and injections, with around 60 percent of young people growing out of their arthritis. Unfortunately, 40% of children do continue to have arthritis into adulthood. The young people who have these for longer often have more severe disease and have a greater chance of having joint damage or limitations from their arthritis. 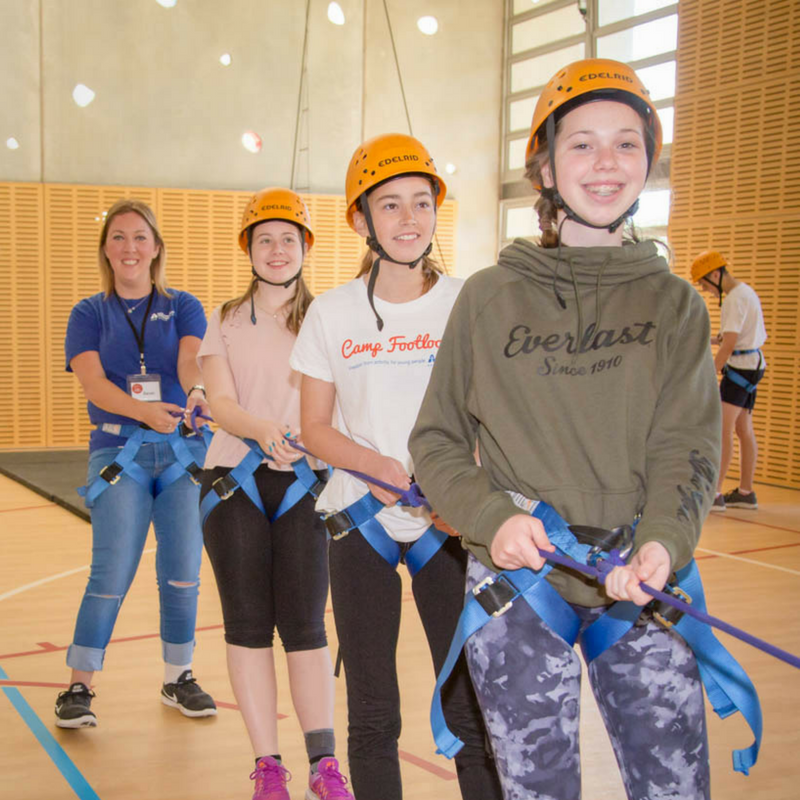 Dr Singh-Grewal said “Camp Footloose was a chance for the children to master new skills, discover ways to manage their conditions, build resilience and develop support networks.